Self-awareness is critical to understanding our tendencies, our strengths and our opportunities for improvement. At Performex, we believe that 360 degree feedback offers many advantages over traditional performance assessments. Committed to creating lasting behavior change, we help our program and coaching participants to gain valuable self-awareness through proprietary 360 assessments. What is feedback, and how do we get it? Feedback is defined as, “the return to the input of a part of the output of a machine, system, or process.” Many view feedback as a positive or negative evaluation; in fact, feedback is nothing more than information returned to you from external sources. We, at Performex, believe in providing proprietary 360 degree feedback surveys to highlight key strengths and opportunities for our program participants. The 360 degree feedback surveys are designed in such a manner so that our participants receive direct and honest feedback from their peers and managers. Our comprehensive 360 degree assessment provide the critical insights needed for the creation of development plans to bring individuals and their organizations to new levels of success. A traditional employee performance review is conducted by one’s supervisor. While this approach provides valuable insight, the information is often limited. Steve is an engineering manager within a large organization. He is known for his strong ability to drive results and efficiency. We often say that most individuals’ developmental needs are not weaknesses; they are strengths taken too far. In Steve’s case, his drive and focus bring positive results to the organization, but at times can come at a cost to his team’s engagement and workplace culture. Steve's manager appreciates and prioritizes Steve's dedication to achieving results, and Steve's traditional performance review reflects this. By gaining feedback from peers and reports in addition to supervisors, 360 degree assessments provide participants with a comprehensive view of the impact they have on their organization at all levels. In Steve’s case, 360 assessment data would show that Steve’s intense commitment to results often prevents him from spending time delegating projects and developing his team members. 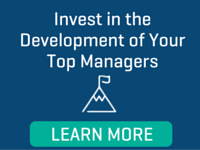 Throughout our 40 years of providing leadership development solutions, we have found that the vast majority – 80% - of management challenges are behavior-based. Our 360 degree survey provides you the option to include any person whom you know personally - typically a spouse or partner. This person’s feedback is very valuable because it shows how your behaviors and communication style impact your relationships outside of the workplace as well. This personal insight supports workplace feedback, helping to build self-awareness while promoting buy-in and acceptance. 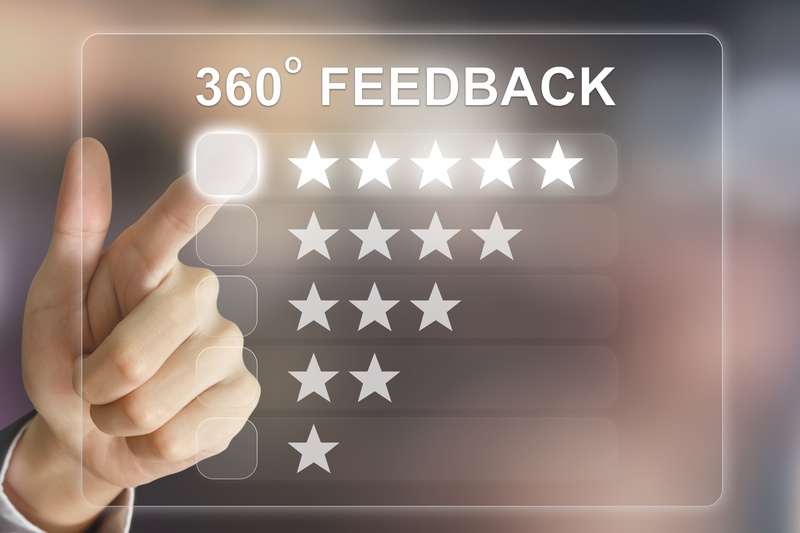 One of the many benefits of 360 degree feedback is that it prepares the participant to accept any feedback more quickly as they come from a diverse group of raters. While one person’s feedback could easily be discredited with many personal thoughts, such as ‘He never liked me anyway’ or ‘she just doesn’t know me well enough,’ the range of feedback obtained through our 360 degree assessment gives a full picture of what others have experienced with you and your behaviors. Thus, it helps you to take responsibility for your behavior and move forward accordingly. Are you interested in discussing 360 assessments for your organization? Contact our team today.